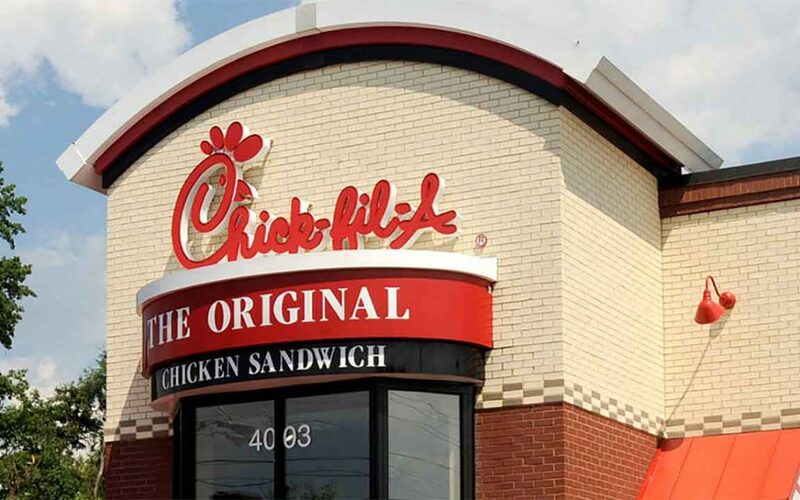 As most of you already know, Chick-fil-A’s (and the Cathy family’s) so-called “anti-LGBTQ behavior” has never been based upon poor treatment of its LGBTQ identified customers and employees. This mischaracterization has been based upon past comments in support of marriage between a man and woman and, most recently, its consistent support of Biblically based Christian organizations and non-profits such as the Fellowship of Christian Athletes, the Salvation Army, a youth home, the WinShape Foundation (a foundation established by the Cathy family), and I am sure many other worthy causes. Thank you all for your continued prayers and financial support. We hope you are all part of a safe and encouraging church family. Please join us we pray for God to pour out His Spirit on all of us. If you would like to read more about San Antonio’s decision, etc., please click through below. God bless you!